The Bridgeworth Huntsville office is proud to bring back Brackets For A Cause. 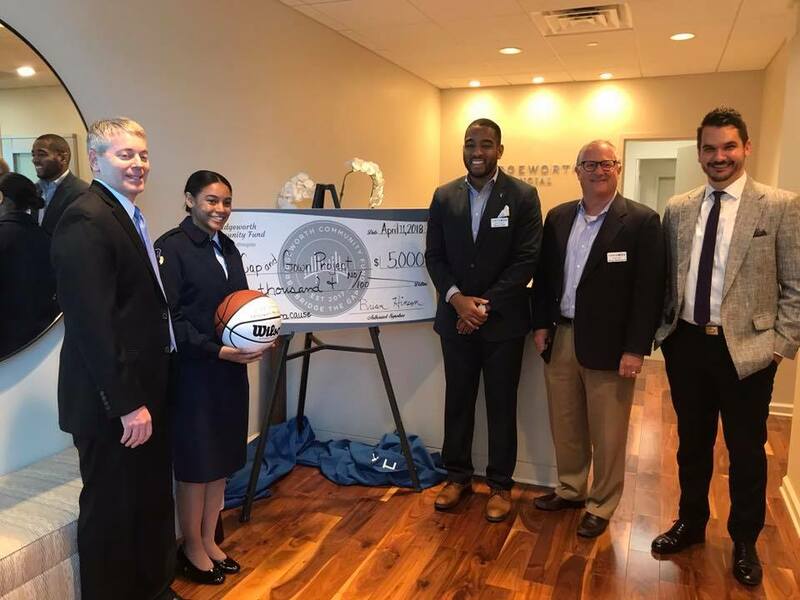 The Kerryon Johnson IMPACT Foundation, Second Mile, Summer Adventures in Learning (SAIL), The HudsonAlpha Foundation will be the four participants this year. 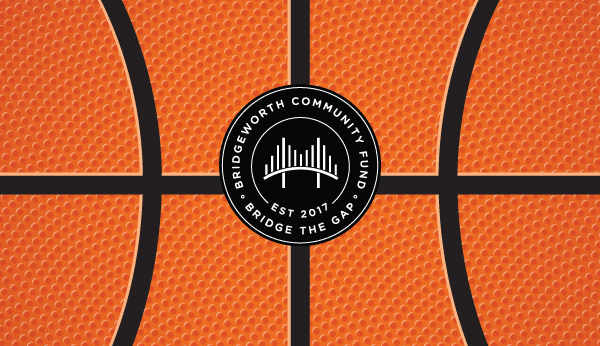 The winner of the Huntsville Bridgeworth Community Fund Brackets For A Cause will win $5,000 for the cause that its organization supports. Learn more about these organizations by clicking on the links below. Be sure to follow on social media to see who is in the lead and who ultimately gets to cut down the nets for the big prize. The HudsonAlpha Foundation is the nonprofit supporting entity for HudsonAlpha Institute for Biotechnology. HudsonAlpha’s vision is to use the power of genomics to improve the human condition worldwide through research, medicine, and education. Bridgworth Huntsville Managing Partner Brian Hinson and his wife, Jane, established the HudsonAlpha Annihilate ALS Fund in memory of Arvid Wakefield – Brian’s brother-in-law. Funds go directly to the research team at HudsonAlpha. To learn more, visit HudsonAlpha Annihilate ALS. The Kerryon Johnson IMPACT Foundation was created to help propel the North Alabama community to unlimited success. We believe in the potential of the individuals and families within our community. We know there are challenges that must be faced and obstacles that must be overcome. Our goal is to be a catalyst and a resource for sustainable community growth and maximum positive impact. To learn more, visit The Kerryon Johnson IMPACT Foundation. Second Mile desires to empower the community where the hopeless can find hope; where children can find love and laughter, where young men and women can look to the future with pride and eager anticipation rather than with fear and dread; where men and women of all ages can discover the depth and the breadth of Christ’s love. To learn more, visit Second Mile Development. Summer Adventures in Learning (SAIL) is a collective impact project that works to overcome summer learning loss. It brings funders together with program providers, the three local school districts, The Schools Foundation, and the Community Foundation to work collaboratively to improve student outcomes. To learn more, visit the Community Foundation of Greater Huntsville SAIL Program. Huntsville Managing Partner Brian Hinson presenting check to Brackets For A Cause winner Cap & Gown Project. Bridgeworth, LLC is a registered investment adviser. Bridgeworth, LLC is not affiliated with the above nonprofits. However, members of Bridgeworth may serve as board members.